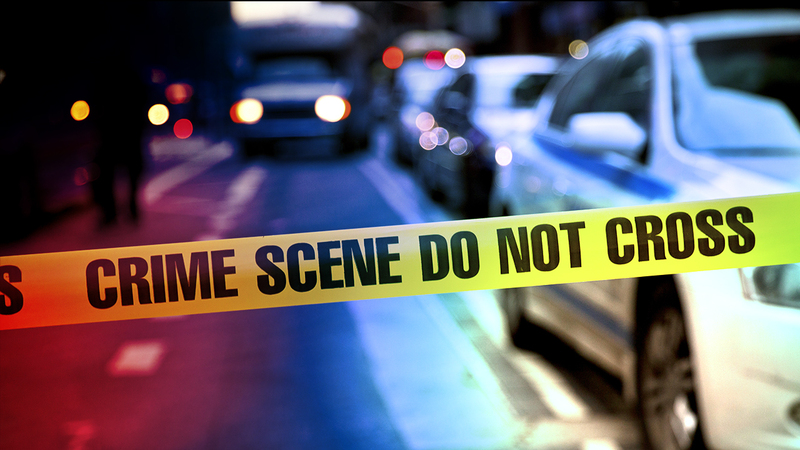 UNINCORPORATED WEST CHICAGO (WLS) -- A 27-year-old man was murdered Friday night in unincorporated West Chicago, according to the DuPage County Sheriff's Office. The man was found by police in the intersection of High Lake Avenue and DuPage Street after officials received a call at about 11 p.m. of a person on the side of the road. The individual was transported to Central DuPage Hospital and subsequently pronounced dead. At this time the victim's name is not being released. Anyone with information is asked to call the DuPage County Sheriff's Office at 630-407-2400.